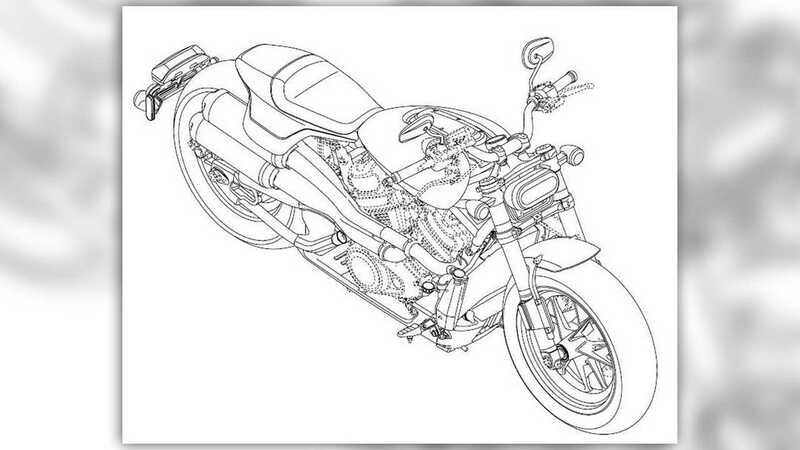 Remember when Harley-Davidson dropped the big news on us last summer with the announcement of three fascinating, decidedly non-Harley models based on a modular platform with a water-cooled engine? Remember how we were all, "That's nice, but we'll believe it when we see it"? 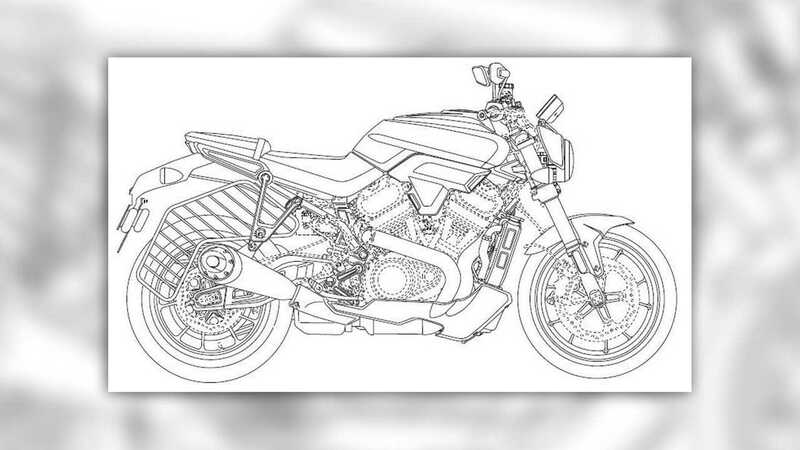 Well, turns out seeing is believing because a whole load of design drawings for those bikes recently filed with the European Union Intellectual Property Office just showed up on the internets. What's Harley Building in There? The three new models—the Streetfighter, Custom 1250, and (my personal fave) the Pan America 1250—are slated to show up in Harley showrooms around the world over the next couple years. 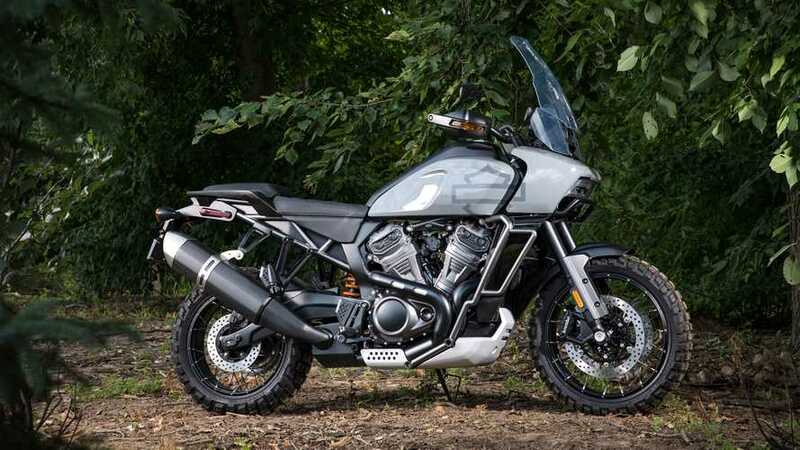 An attempt to expand its customer base from aging podiatrists, weekend warriors, and pirate cosplayers, these admittedly very rad bikes represent a future for Harley none of us could have predicted. So, what's up with these drawings? What do they show us? A surprising amount, actually. In all three sets, we see an evolution from the prototypes we saw in July to what are probably more production ready designs. 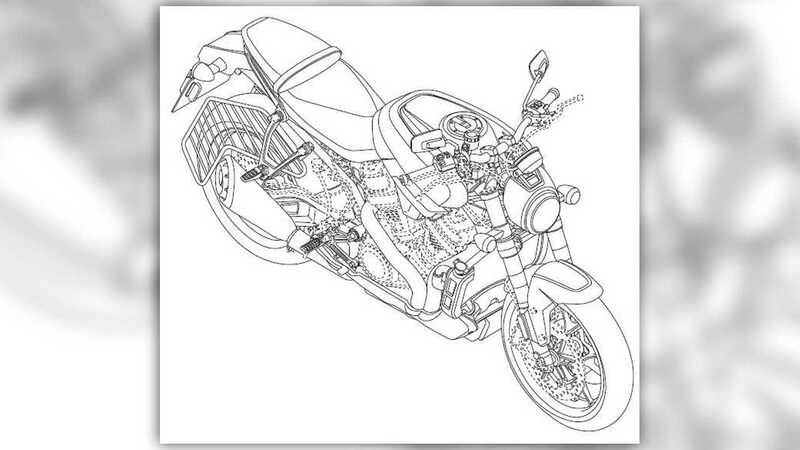 There are small changes like cast wheels for the Pan America, different rear subframe mounting points on the Custom, a license plate assembly on the Streetfighter and big changes like new bodywork on all three. One very interesting addition to both the Streetfighter and Pan America is what looks like saree guards under the bikes' pillion seats. A saree guard is just what it says on the tin, a barrier to prevent the flowing sarees worn by women in India from getting caught up in a bike's rear tire and final drive chain. That addition suggests that these bikes will be sold in India which, honestly, is a really smart move for the Motor Company. 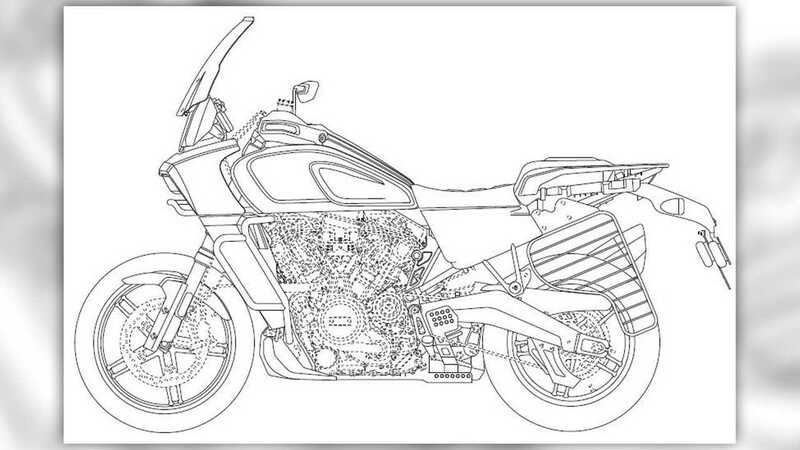 Also, notice that the bikes' engines and some things like braking systems are represented by dotted lines. 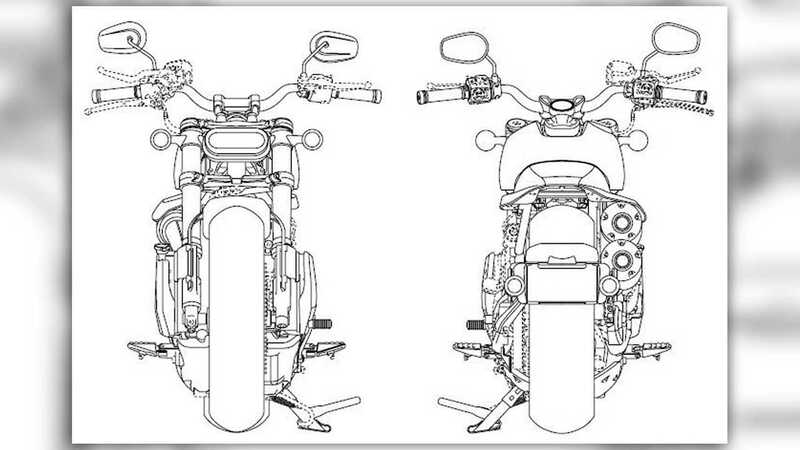 Apparently, this denotes that the items rendered in dotted lines aren't part of the current filing and it probably also shows us where Harley plans to dip into the parts bin (the brake and clutch levers, for instance). That leaves me wondering when we'll get a look at this new modular VROD-derived mill. Sooner than later, I hope. So, yeah. These pictures are pretty good and shed some more light on the upcoming bikes, but they also kinda raise more questions than they answer. At least they suggest that Harley is taking this seriously and is actually going to produce these things. Probably. We'll see, I guess.